Diesel Fuel Pump Repair Kit 095000-6700 Diesel Nozzle Injector. 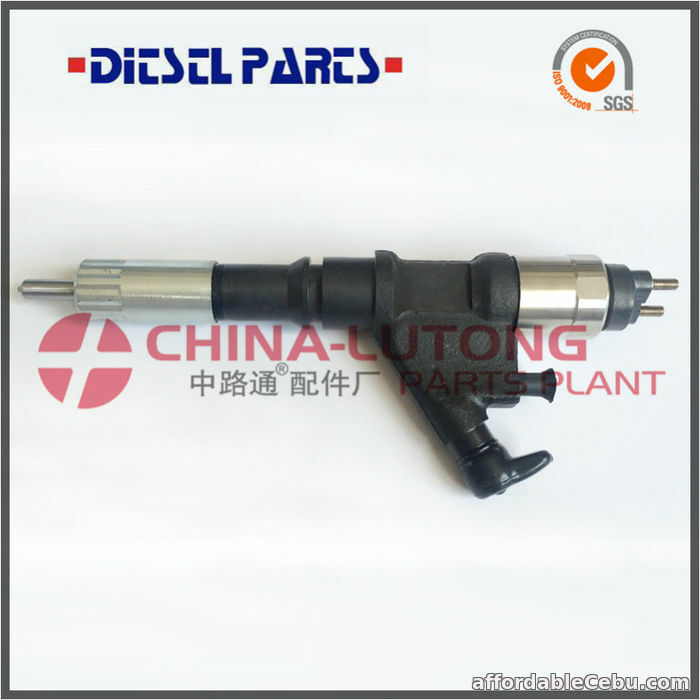 China-Lutong Parts Plant is serving Diesel Injection Industry for more than 20 years. 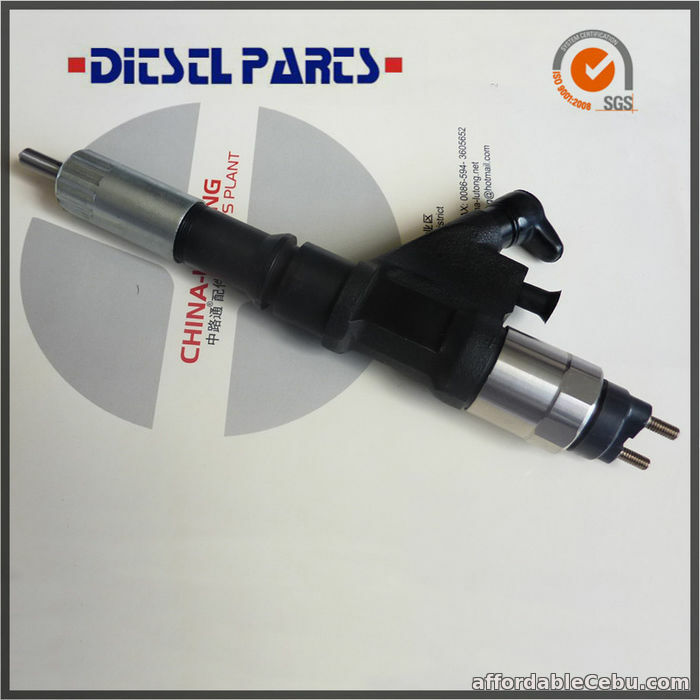 Company is producing Quality OEM parts & repair kits for new generation diesel injection systems. China-Lutong is ISO 9001: 2008 Certified and has become a nationally recognized supplier of quality diesel products. On this exhibition we mainly show our Common Rail Fuel Injection System Components and our traditional VE Fuel Injection Pump Spare Parts including Injection Pump Head Rotor, Plunger And Barrel, Diesel Fuel Injector Nozzles, Feed pump, high pressure pump and Common Rail Parts. China International Trade Fair For Auto Service, Parts, Maintenance And Repair Technology And Equipment (AMR) is Asia's biggest and one of the world's top three repair and maintenance trade fairs. With the rapid growth in vehicle parts and new launches on the way, China’s automotive aftermarket is gearing up with solutions that are both innovative and enduring. Bringing the latest aftermarket advancements from 70 countries, AMR 2019 opens its doors today! For four days, the auto component industry professionals will converge at Beijing in the national capital. More informations ,kindly contact us for further discussing. 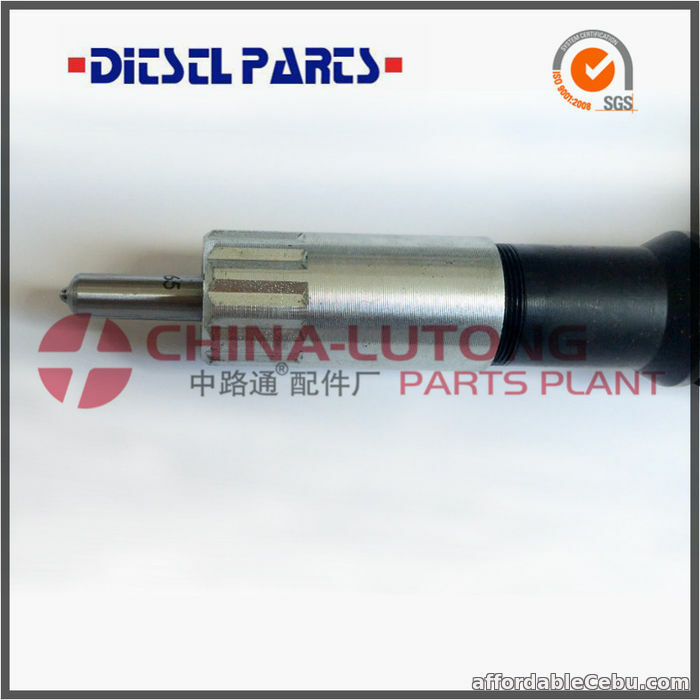 Following are more parts for your reference:Diesel Fuel Pump Repair Kit 095000-6700 Diesel Nozzle Injector.